Miriam. Mary Magdalene. The Samaritan Woman. Brigid of Ireland. Hildegard. Clare of Assisi. Teresa of Avila. Joan of Arc. Therese of Lisieux. Kateri Tekakwitha. These our foremothers and sisters, our ancestors in the Spirit, have walked before us following the loving God who calls us too, each one today, to become our deepest, truest, holiest selves. Let us gather at the feet of these holy women of scripture and Christian tradition to learn from their stories—ﬁlled with prophecy, visions and dreams— and recognize anew their presence among us in this, our day and time. They invite us as saints and powerful archetypes. Our journeys are the same, moving with no map, always on new ground, guided by inspiration, dreams and the Spirit. As they breathed in the breath of Spirit, let us, too, be inspired to unfold the unique gifts given us, to ﬁnd more clearly our own voices. Throughout the weekend we will sing, play, forge bonds, and explore art by and about these holy women in a comfortable setting. Join us to pray, meditate, adventure into art, writing, music, dreams, visions…experience not needed…only a bit of playfulness and wonder! 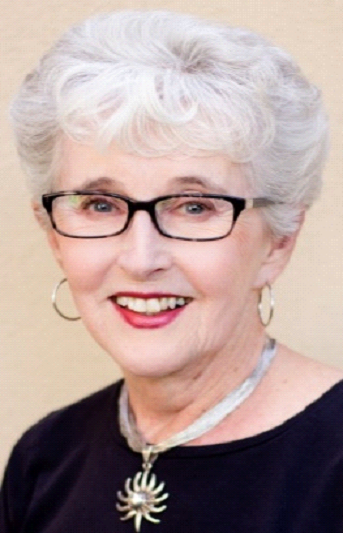 Shirley Cunningham, MA, MSW, LCSW. Shirley has been a counselor and spiritual director offering retreats in many venues for over 20 years. 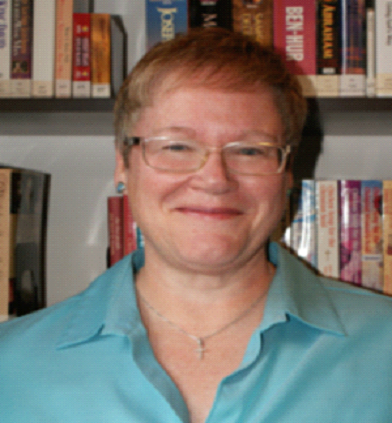 She attended the Shalem Institute, an inter-faith spiritual direction program at the Washington Theological Union and was a founding member of the Arizona Ecumenical Institute for Spiritual Directors. She also has trained in Progoff Intensive Journaling, dreamwork, and intuitive development. Shirley is a visionary artist and author of Kissed by God: Holy Women Create! and Chasing God. Visit her website: www.artfromheartnsoul.net. Julia has been in ministry for 24 years in both Calgary and Okotoks and is currently at Okotoks United Church. In her work, she has taken four Mission Teams to Nicaragua, Africa (Kenya and Namibia) and the Dominican Republic.